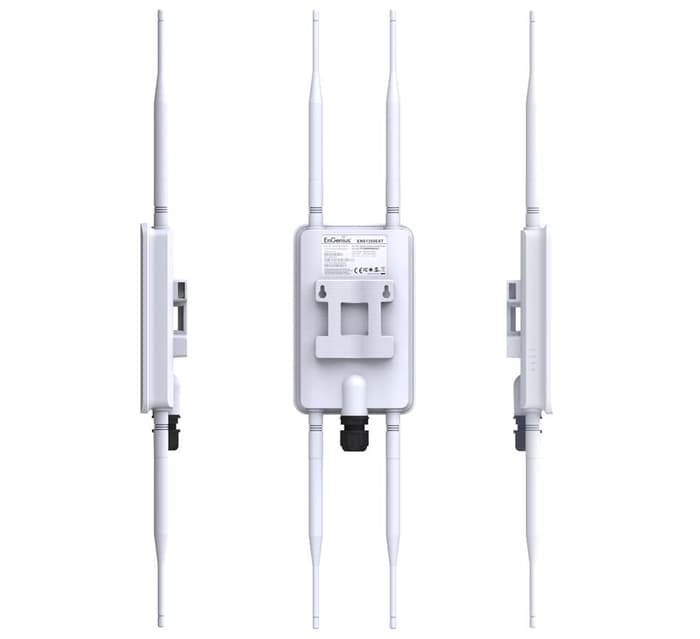 Extend your high-speed wireless coverage to the outdoors with the high-powered ENH1350EXT, a Wave 2 Outdoor 11ac, 2x2, MU-MIMO, Dual-Band Wireless AC1300 Access Point. 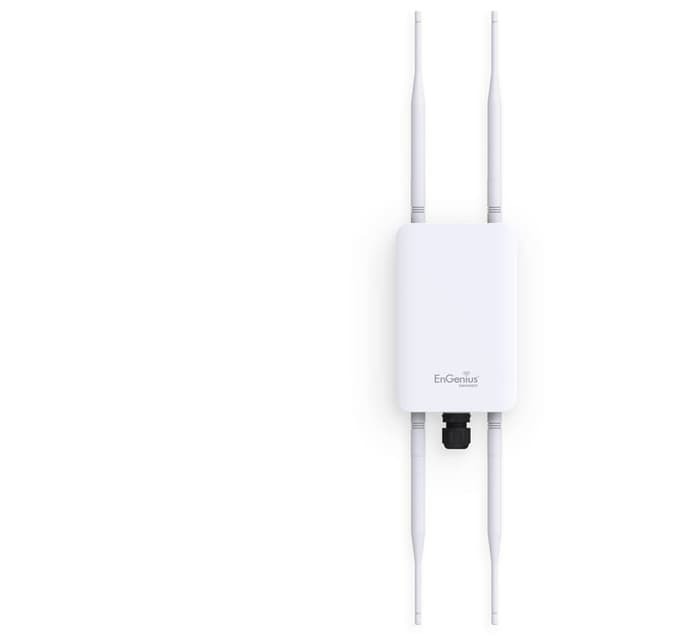 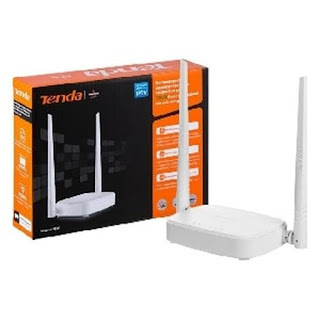 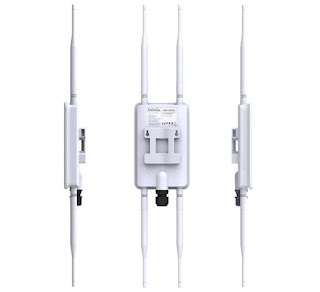 Reaching speeds to 867 Mbps on 5 GHz and to 400 Mbps on the 2.4 GHz frequency band, this feature-rich AP leverages advanced Wi-Fi and Beamforming antenna technology, maximizing performance and reliability while greatly increasing outdoor network user capacities. 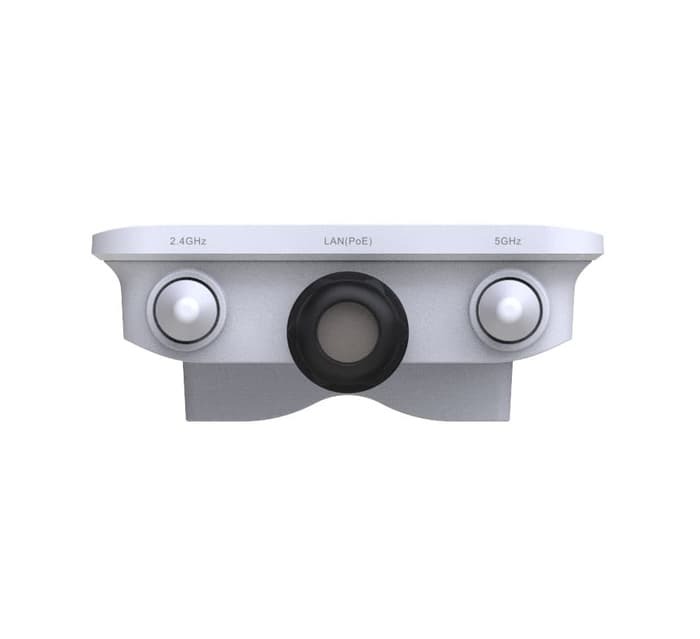 The AP is designed to operate in harsh environmental conditions and includes an IP67-rated waterproof and dustproof casing to protect it from the elements.